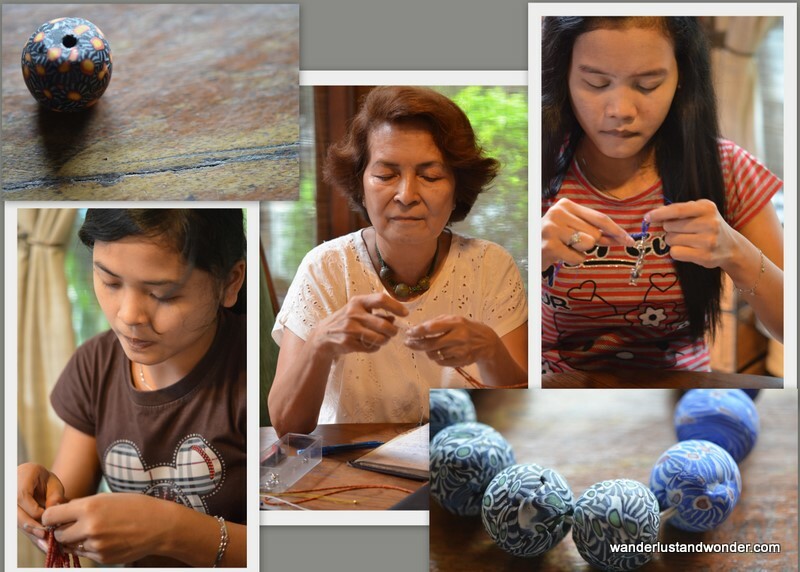 Indeed, Yekti’s house now houses thousands of beads, each produced from recycled glass. What was once a perfume bottle, wine bottle, shard from a glass factory or perhaps a light bulb is now a colorful and durable bead (believe me, Yetki threw one on the floor and it bounced like a ball, due to its inherent density). In Yekti’s home, and with her guidance, you can create virtually any beaded adornment that your heart desires–and for a very reasonable price too. Nice work, Melany!! Beautifully written, too! 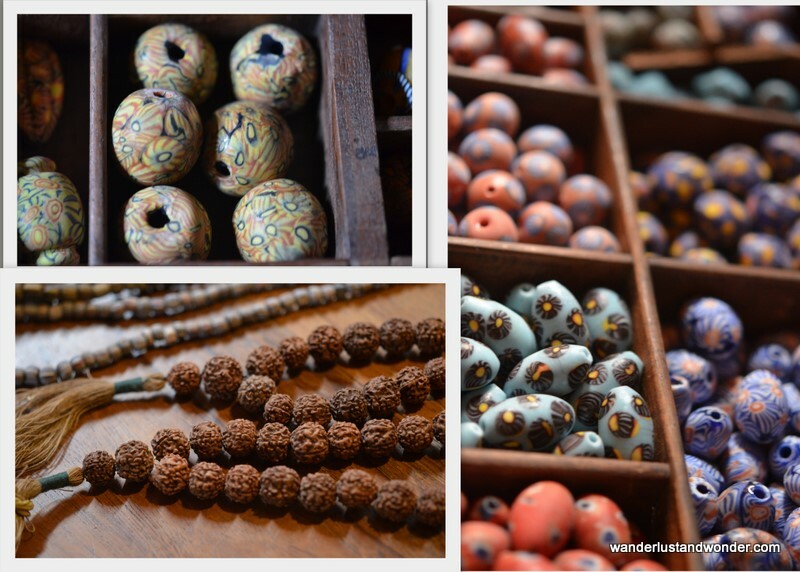 I love that these beautiful beads are the recycled bottles. Reasonable price is very attractive, too. Thanks for sharing!! Everytime you post you set a new standard for yourself. The layout is so professional. Keep it coming. You are on a new path and I am anxiously following along. What’s next? 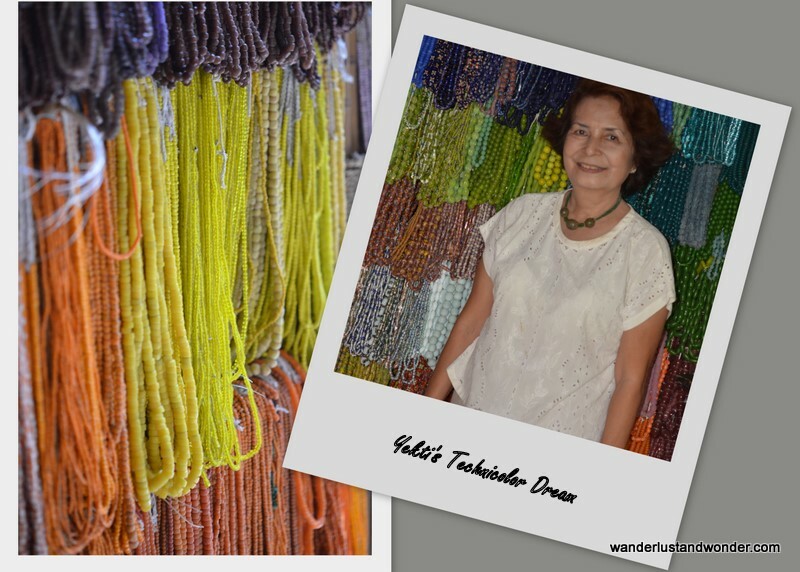 What was the address of Ibu Yekti’s bead shop? 797-0948. If you still find you’d like her address, I’d be happy to call her for you. ~Melany.